I wish there was more time for a few more circuits. As soon as I was feeling a little stronger and feeling the adrenaline, class was over. Also skeeved that none of the mats got wiped down after class. I recommend grabbing a wipe before coming into the class and wiping down your mat pre-class because post-class it is not required. Great workout, but the music is one constant reel of the same song playing for 45 minutes. Not into it. Really loved Madison! She was motivating and offered several options for different leveled riders. 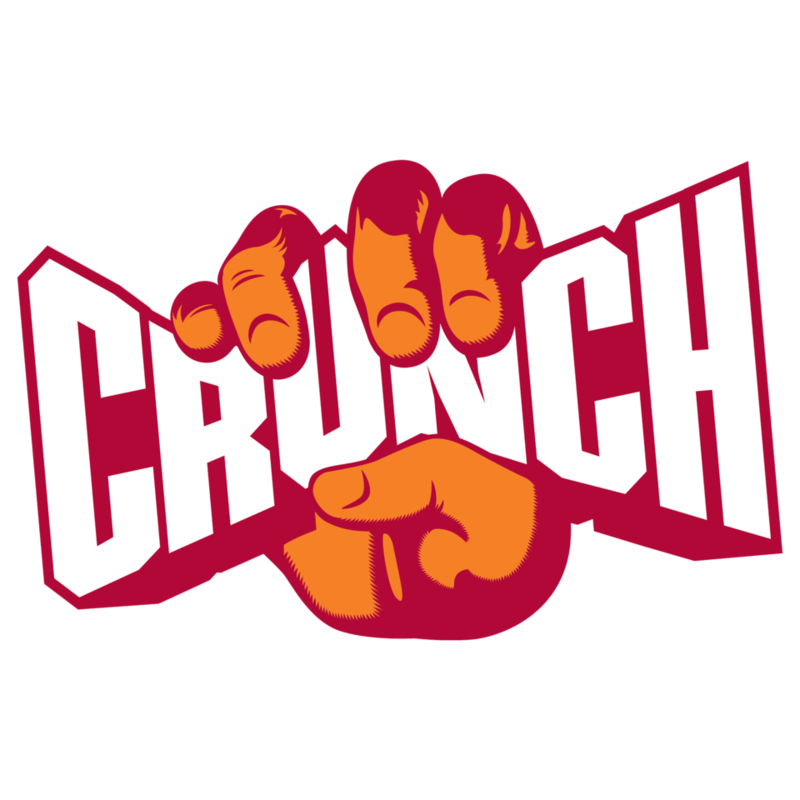 I don’t like that Crunch doesn’t have spin shoe rentals. My sneakers just don’t feel secure in the cages.